ROMANES Media Group is looking to appoint a senior reporter to its Clyde Weekly Press division, to join its busy and exciting news desk based in our Clydebank office. 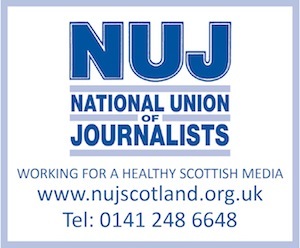 We are looking for someone with creativity, drive and experience to play an important role within our team of journalists at the Helensburgh Advertiser. The successful candidate will be fully-qualified and have experience of covering a wide range of hard news stories, as well as the ability to write news features when required. Applicants must own a car and have a clean driving licence. They should also be able to demonstrate a passion for the job and an awareness of the circulation area. Experience in dealing with online news is also essential.